Who doesn’t love the summer months, with long, lazy days and lots of time to spend outdoors? 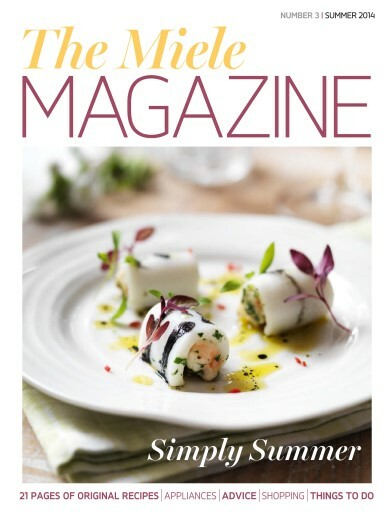 To celebrate the summer season we bring you a special edition of The Miele Magazine dedicated to making the most of this wonderful time of year. 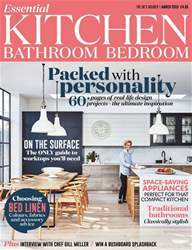 Our news pages are packed with beautiful things to buy and fun things to do with the family, from picnics on the beach to simple meals in the garden. Once again the experts at Miele have created sumptuous recipes that are just a bit different to make entertaining – whether outdoors or in – a breeze. 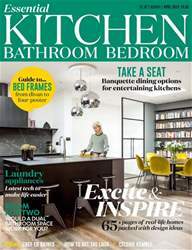 It’s been an exciting time for Miele with yet more innovative new product launches, from an intelligent cooker hood that comes on only when needed (see page 32) to the W1 washing machine that means even the most delicate of laundry can be cleaned with confidence (see page 34). Visit miele.co.uk/events for even more recipes and lots of other ideas including courses. 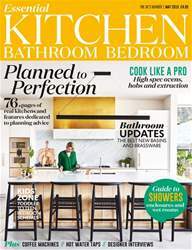 We hope you enjoy the magazine – and using the very best appliances to make this relaxing time of year, fun and carefree.